» GPSC Recruitment 2018 For Specialist Doctors: Earn Up To INR 208700! GPSC Recruitment 2018 For Specialist Doctors: Earn Up To INR 208700! 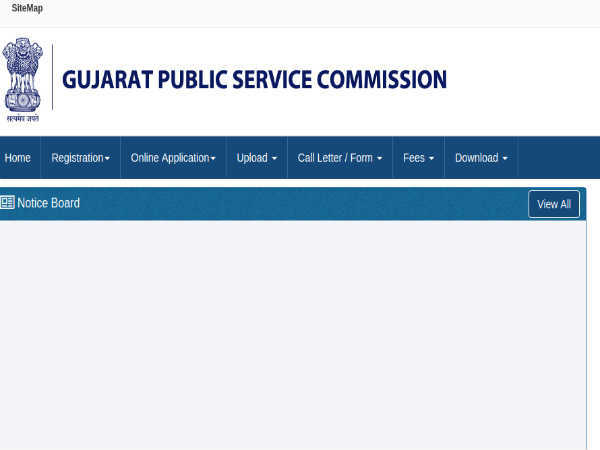 The Gujarat Public Service Commission (GPSC) has released an employment notification calling out for aspirants to apply for various specialist doctor posts. Those interested can check out the eligibility, salary scale, how to apply and the complete details of the government jobs here. 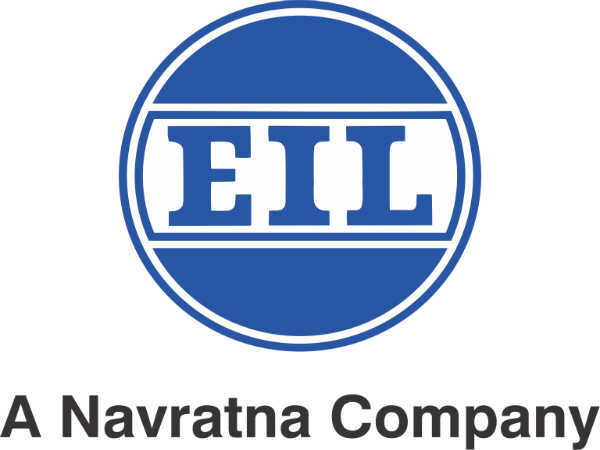 Selected candidates can earn up to INR 208700. The last date to apply for the government job is May 30, 2018. Step 2: Select the department you want to apply for from the drop-down list box. Step 3: The list of posts will be displayed on the screen. Click Apply against the relevant post. Step 4: The details of the post will be displayed on the screen. Read them carefully. Step 6: The login screen will be displayed on the screen. Enter your credentials and click Apply if you are a registered user. Else register anew using the Register tab and proceed with the mentioned steps.